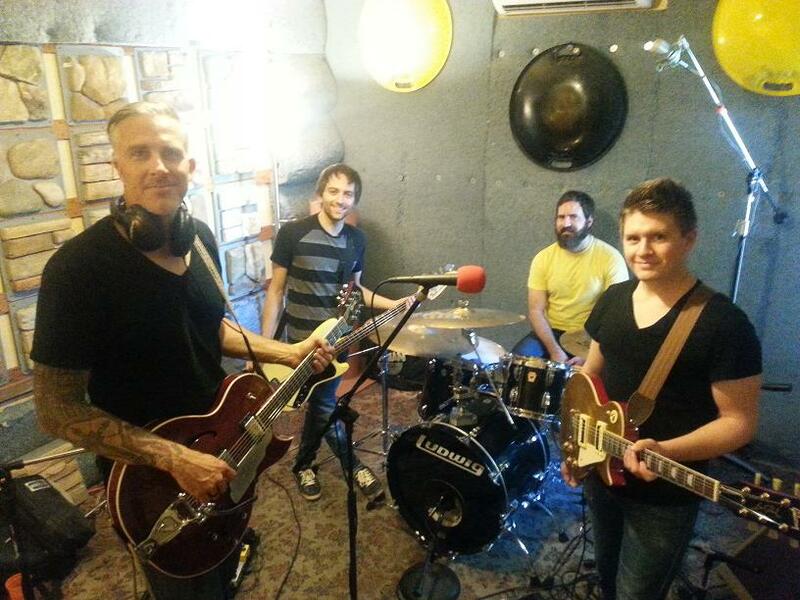 KXCI On The Air: fairweatherfriend live in Studio 2a and Fort Lowell showcase this Friday! fairweatherfriend live in Studio 2a and Fort Lowell showcase this Friday! fairweatherfriend live in Studio 2A Friday on The Home Stretch around 3:45pm, also playing acoustic at Borderlands Brewing Co. and electric at Solar Culture. Fort Lowell Records hosts our 2013 Celebration! We will be at Borderlands Brewing Co. on Friday, May 17 from 4-7pm with ...music video? and Tracy Shedd doing DJ Sets of some of their favorite music, followed by fairweatherfriend's acoustic debut and the Fort Lowell Records Happy Hour from 6-7pm with two-for-one 7inch and 12inch records on sale! Then, join us down the street at Solar Culture starting at 8pm for a full Fort Lowell Records Showcase, featuring rock-n-roll performances by La Cerca, fairweatherfriend, and Saint Maybe, as well as intimate performances by Andrew Collberg and Tracy Shedd! The Vinyl Scout will be out in full-effect promoting their website and our love for wax! It is going to be an awesome night altogether celebrating Tucson musicians and vinyl records; don't miss it!